The SEGA Ages line has been growing on the Nintendo Switch. In Japan, Puyo Puyo was released today. 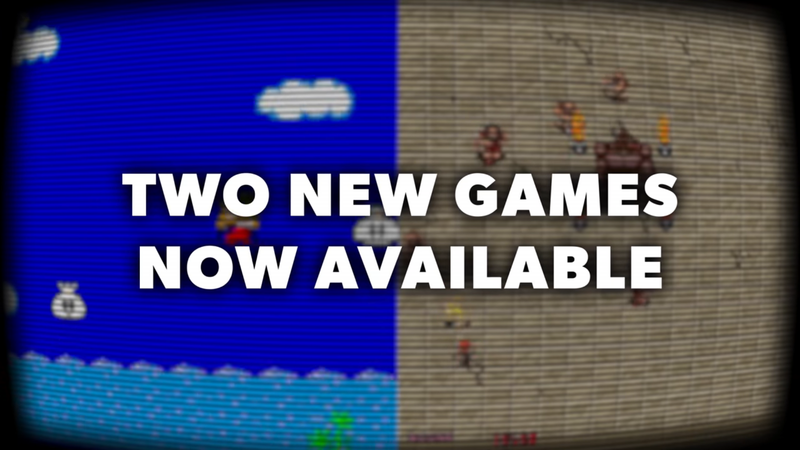 Meanwhile, in western regions, you can now get Alex Kidd and Gain Ground. To celebrate, SEGA has released a brand new launch trailer that showcases both games. We’ve included the trailer down below, so if you want to, feel free to check it out. I want sonic adventure, sonic adventure 2, sonic heroes, shadow the hedgehog, and sonic riders on nintendo switch. I want cream the rabbit, chaos zero, and sticks the badger to be playable on team sonic racing. #CreamTheRabbitForTeamSonicRacing #ChaosZeroForTeamSonicRacing #SticksTheBadgerForTeamSonicRacing. I’m also cheering on this one. I’m exstatic that there’s going to be more Master System and Arcade games to play. Alex Kidd & Gain Ground could easily turn a sceptic into a day-one buyer. It’s nice to see them finally grace the Switch. I find it strange that when it comes to retro releases or collections companies seem to rarely go beyond the 16 bit era. Playstation/N64/Saturn and PS2/GameCube/Xbox eras were 15-20 years ago and I’d rather see more of those games again than the same 8 and 16 bit releases all the time.